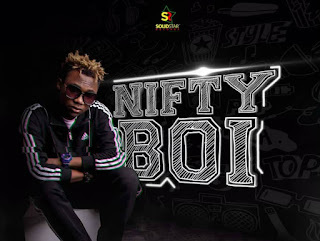 After a successful music tour in Abuja and Kaduna, Solidstar Records act, Nifty Boi is preparing to tour one of the biggest entertainment cities in the world. The Kaduna-born star just announced that Lagos is next for him to tour. He urged his fans to keep their fingers crossed as his Lagos Tour dates will soon be announced. 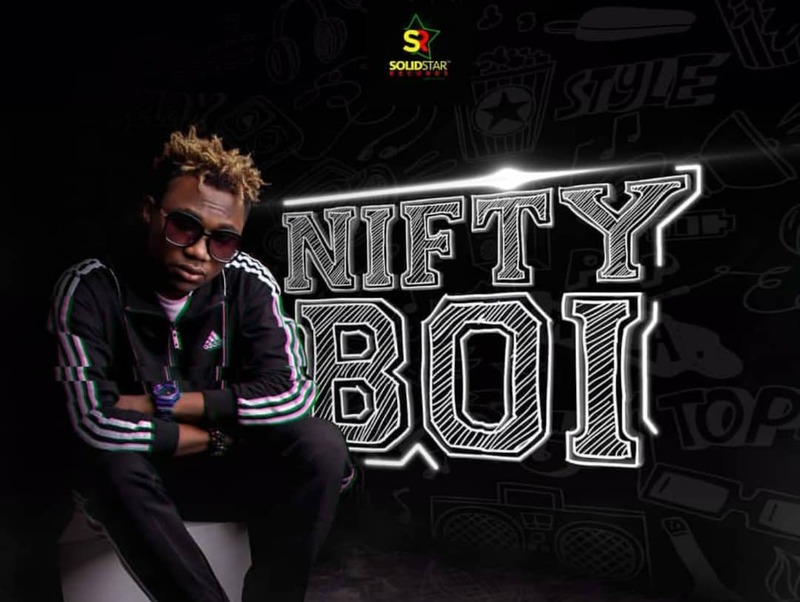 Nifty Boi got signed to Solidstar Records few months ago and has been keeping it real with appealing singles back-to-back. Lagos, it will soon be your turn to feel his fire.